If you are planning a Bar or Bat Mitzvah at Congregation Beth Shalom, here are some important guidelines to follow. Any Jewish person who has reached the age of eligibility (13 years for boys, 12 years for girls) according to the Jewish calendar, and who is a congregational member or the son or daughter of a congregational member is eligible for a Bar/Bat Mitzvah ceremony at Beth Shalom. How to select a date? Three years before your child’s 10th birthday (boys) or 9th birthday (girls), you may select a date. Requests must be submitted, in writing, to the synagogue office not earlier than 36 months prior to the date desired. Forms are available in the synagogue office, can be found in the B’nai Mitzvah handbook or click here for the online form. 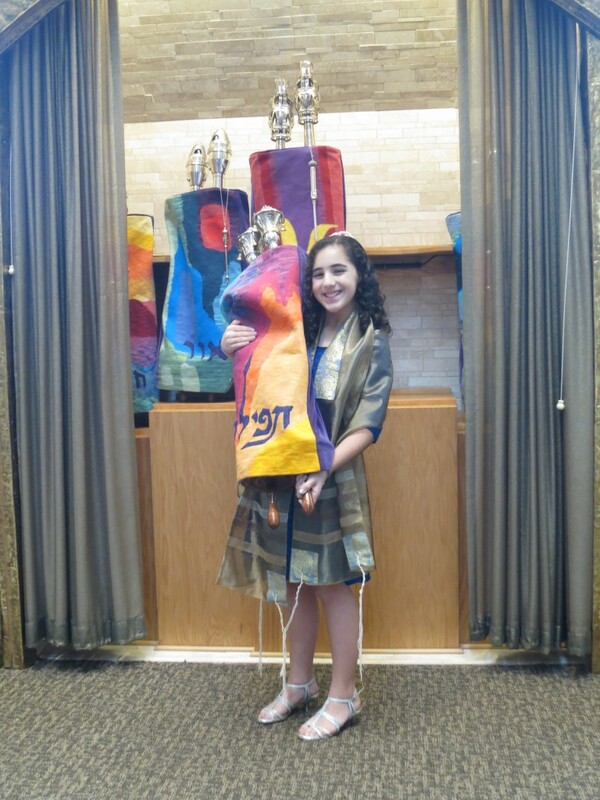 The usual date for the B’nai Mitzvah is the first Sabbath following the candidate’s birthdate on the Jewish calendar. The Rabbi and office will confirm eligibility. Once a date has been selected, you will begin receiving regular correspondence from the office guiding you through each step of the b’nai mitzvah process. Approximately one year prior to your child’s date, you will be asked to contact our b’nai mitzvah coordinator, Eileen Cohn, to set up a meeting with you and your child to explain the tutoring process, service participation and requirements. If you have any questions regarding your child’s b’nai mitzvah, please feel free to contact Eileen at Eileen@bshalom.net. The B’nai Mitzvah Handbook contains detailed information about the B’nai Mitzvah process along with forms that you will need to complete prior to the B’nai Mitzvah. Please read through this handbook.